Michael Nitti has over 30 years of Life & Business Coaching experience and is privileged to have participated in the transformation and growth of thousands of clients, world-wide. As a result of his own spiritual awakening at age 32, Michael devoted himself to helping others achieve a similar shift in consciousness, specifically in support of improving their relationships, their business, and the attainment of a more profound experience of “Self.” Over the years, Michael has immersed himself in dozens of advanced seminars, conducted by those whom he considers to be both mentors and peers, such as: Tony Robbins, Wayne Dyer, Gangaji, David Deida, and Deepak Chopra – and he is privileged to have worked closely with (and to have learned from) Cloe Madanes, PhD (acclaimed teacher of psycho-therapy). Michael is also fully proficient with the DISC assessment. After being recruited in 1997 to be the Director of Operations for Robbins Research International (Tony Robbins), he later became the Vice President of Operations before transitioning into coaching full-time in 2005. 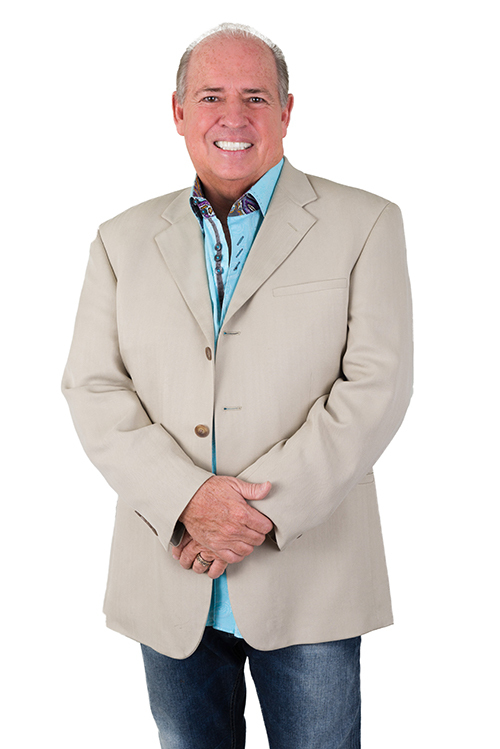 Michael has coached award-winning celebrities and sports stars, CEO’s, financiers, investors, doctors, attorneys and similarly high-level professionals all over the world. He has led courses for Landmark and has been acknowledged as a premier coach for one of the top coaching companies in the world. Michael will empower you to see it – and LIVE IT – as well! This unique background has provided insight for Michael into what his clients are facing in their work life and relationships. Download Michael’s Plan to use as a template to guide you through the creation of your own plan! Michael’s daughter, Erica Nitti Becker, is also a Life & Business Coach. To learn more about Erica and their collaborations, head on over to Erica’s website at https://ericanittibecker.com/.